Gems batted first. 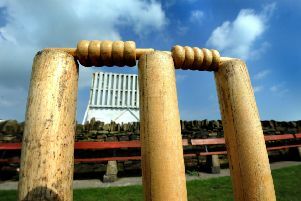 The Rugger lads’ bowling, Greaves and Co Milburn, was tight and three early wickets fell. The score was pushed along by Mukhtar, Mirza and Shahid and the innings closed on 254. 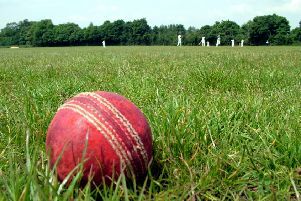 Greaves and Milburn ended with three wickets each. ARCC reply started steadily and as partnerships began to build, wickets started to fall. There were decent knocks by Ca Milburn 35, Peacock 58, Dent 25 and Co Milburn 47. The Rugger lads ended the day 217 all out. The second Xl hosted Rock, who notched up a creditable 141. In reply, the Rugger lads stumbled to 44 for 6 and all looked lost till a match-winning partnership between Adamson 60no and Jobson 48no saw them over the winning line.